﻿In the video Dimitri from Paris performing Une very stylish fille. 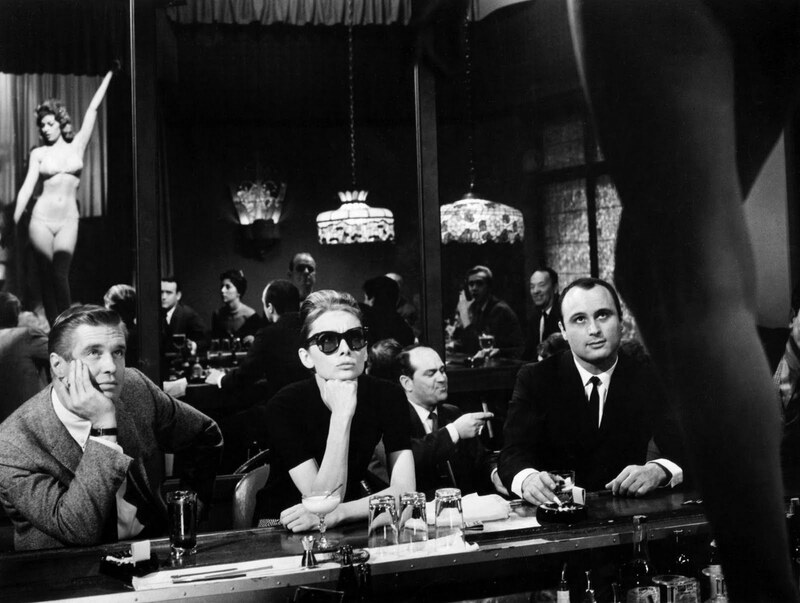 In the photo Audrey Hepburn in Breakfast at Tiffany's by Blake Edwards (1961). Photo caption is a Persian proverb. Title by Mascotes.